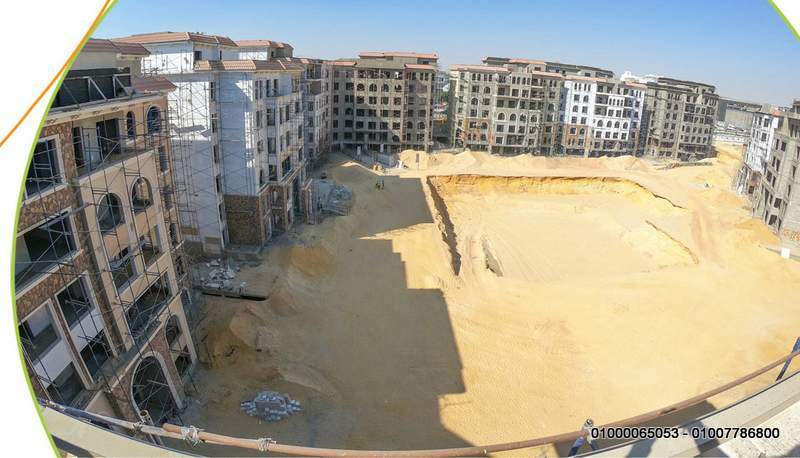 90 Avenue is a world-class destination located at the most premium location in New Cairo. 90 Avenue utilise our capabilities and world class engineering and landscape expertise to present to the community a stunning work of art that has no peer in concept and in execution . 90 Avenue main aim is to make a compound that fulfils all the residents’ basic requirements without the need to step out. The master plan of 90 Avenue is designed to have all life ingredients. We carefully designed the landscape to fulfill all your senses. In 90 Avenue the pedestrian walkways are made to give you a chance to stroll through them with enjoying our different flowers and cascading water features. 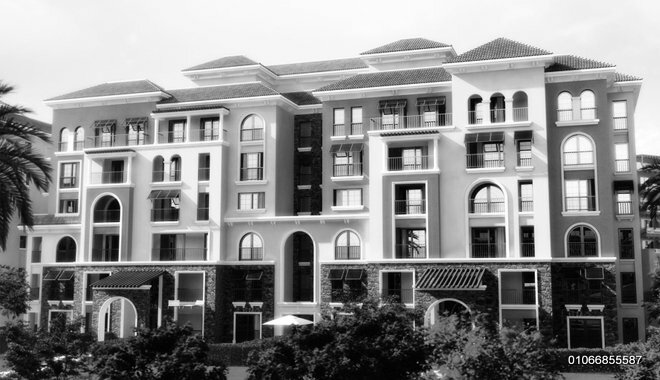 Setting a new benchmark in residential developments is our priority. which made us in 90 Avenue carefully design our building’s interior and exterior. In 90 Avenue the moment you step inside you will be inspired by its glamorous architectural design. In 90 Avenue the reception is designed to warmly welcome residents and guests. prestigious residential apartments will be your heaven on earth. In 90 Avenue the apartment is fully equipped with the latest technology such as IPTV, WI FI, fire alarm system and concealed air condition. In 90 Avenue all finishing materials are carefully chosen to offer the most exclusive apartments. 90 Avenue is a source of inspiration for every one of us at Tabarak : with the optimum balance and perfection in every aspect in the heart of New Cairo. 90 Avenue is perfectly located at the heart of New Cairo. 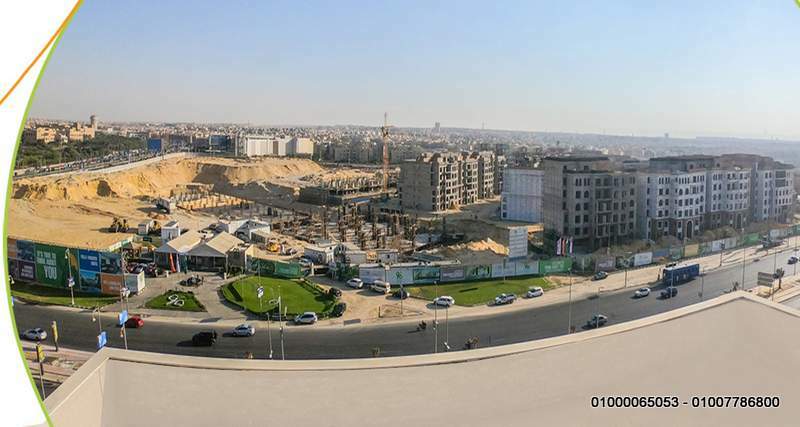 overlooking the American University in Cairo (AUC) and Future University. The Compound is within a short distance from several social and sporting clubs , shopping malls and schools. While everything you need could be found within this prime location, if still shies away from The buzzing city life. Since we care about building a life style and not apartments, we wanted to build a compound that can serve all our clients needs and to let them live in a well-integrated community at the heart of Cairo. Each one of us dream to have a luxurious apartment that is like a hotel. where you can have concierge, cleaners, laundry and 24/7 security and maintenance, gardens and extra storage areas. Nowadays, going to The gym or doing your work in a peaceful place is a challenge for all of us. At 90 Avenue we sowed all these problems by building the most self-sufficient environment. The whole project is inspired by compounds built in California where simplicity and functionality are their main identify. Accordingly, we assigned WATG to design our master plan to be able to present to the community on unparalleled master plan that combines special features such as, wide roads. 2 residential building entrances on the west and south roads with guaranteed views for all buildings and for more convenience we divided the compound into three different zones to cater all living styles. Moreover, we separated commercial areas from residential ones to insure optimum privacy for our residents.